Society seems to be focused on the “fast food” concept in many areas of life. This mass produced high volume, low quality has progressed into the joinery trade. But not at Genuine Joinery, we will always strive for the highest of standards from service to products. 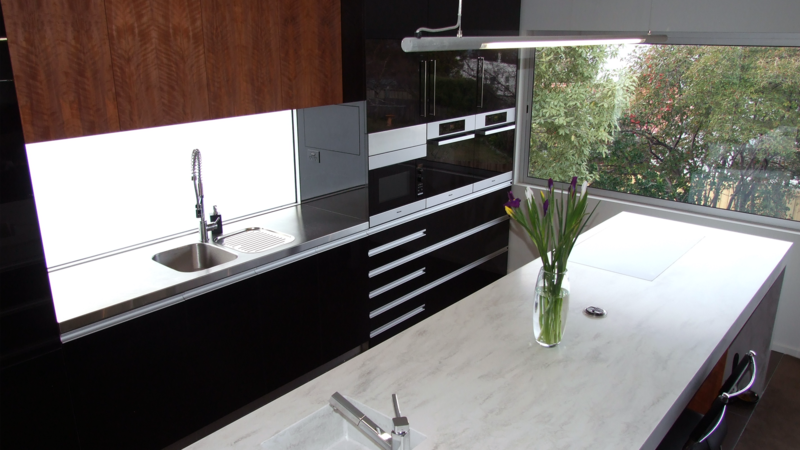 We trust you will consider Genuine Joinery for your joinery requirements. It has been said for a while now that the kitchen is the hub of your home, but every home is different and everybody has different requirements and personal tastes. At Genuine Joinery we ensure our staff have the skills to produce high quality kitchens from classical designs to modern architectural . The products and suppliers we use are strictly high quality. 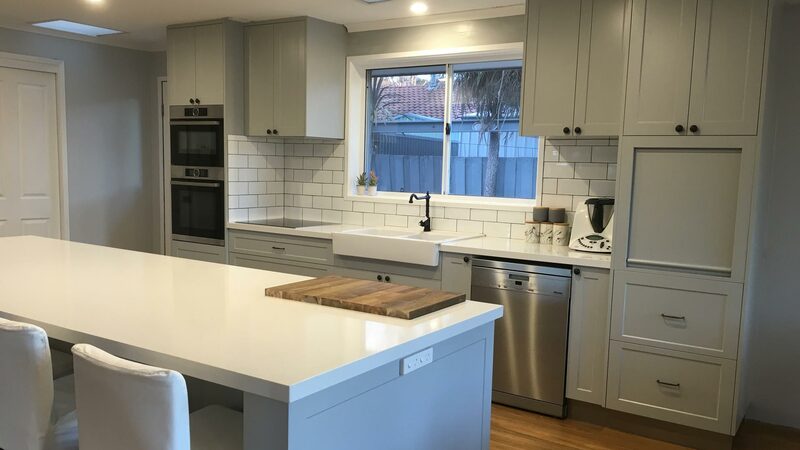 We understand that the process of designing and building a new kitchen can be stressful, but when you deal with a company that understands and respects their clients’ needs; communication is open and if required can coordinate additional respective trades; our aim is for the renovation or building process to be a pleasant one. Everyone enjoys a well designed bathroom. To have an element of luxury first thing of the morning and last thing of the day has a way of making you feel special. Today there are many variations in tap ware and plumbing fixtures and fittings to enhance this experience, but to take your bathroom next level does require a special touch with the vanity. We look forward to discussing your requirements and explaining the different materials and concepts available. This is an area that requires a specific skill set. All our stairs are hand made using traditional methods from tradesmen with decades of experience. You may be surprised at how we can fit a set of stairs to your home opening up a whole new area. Select from solid timber such as Tasmanian Oak, Jarrah, Blackwood etc, or MDF for an economical result. The term “joinery or joiner” is broad. Please understand that at Genuine Joinery, our skill set is much broader than kitchen fabricators. Regardless of your joinery requirements, there is a good chance we will be able to bring it to reality. From timber windows, doors, entertainment units, wardrobes, the list goes on. We take pride in giving our attention to detail to every aspect of the trade. Genuine Joinery was established in 2006 with the goal of providing our clients with the highest of standards, from products to service. The skill set of our staff is vast. You will find us friendly, honest and reliable. Feel free to call into our showroom and view products available and discuss your requirements with our friendly staff. We offer a 3d design program for your new kitchen, which will enable you to visualise what your kitchen will look like as a finished product. Come and visit us at our own showroom or get in contact to discuss your project.